When it comes to getting from point A to B for travelers, there are many different options for individuals besides the typical taxi cab. Charter buses are widely popular for large groups of individuals going to an attraction. 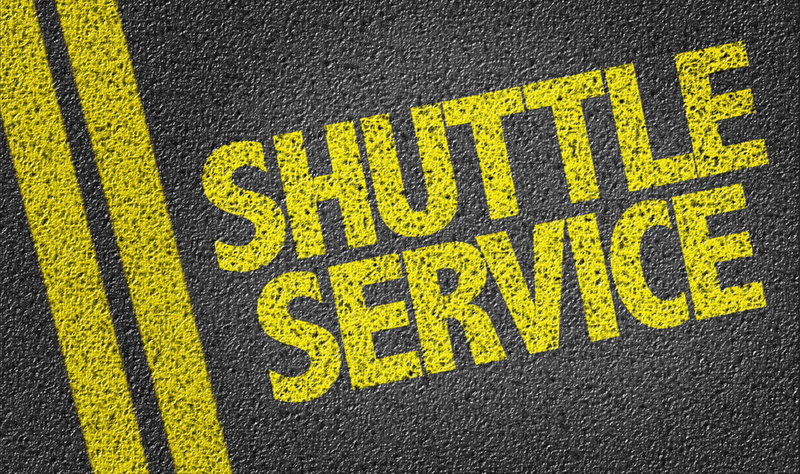 Those who might need to get from an airport to a hotel would enjoy the benefits of an airport shuttle. No matter how travelers choose to get around, in North America alone, motor coach travel makes up over 630,000,000 trips for passengers each year. But what are the best options to choose, and why should individuals choose them?